Our professional painters finish the salon, bedrooms, kitchen, bathrooms, office, etc. with excellent technique, using high quality paint and the best paint brushes and rollers. 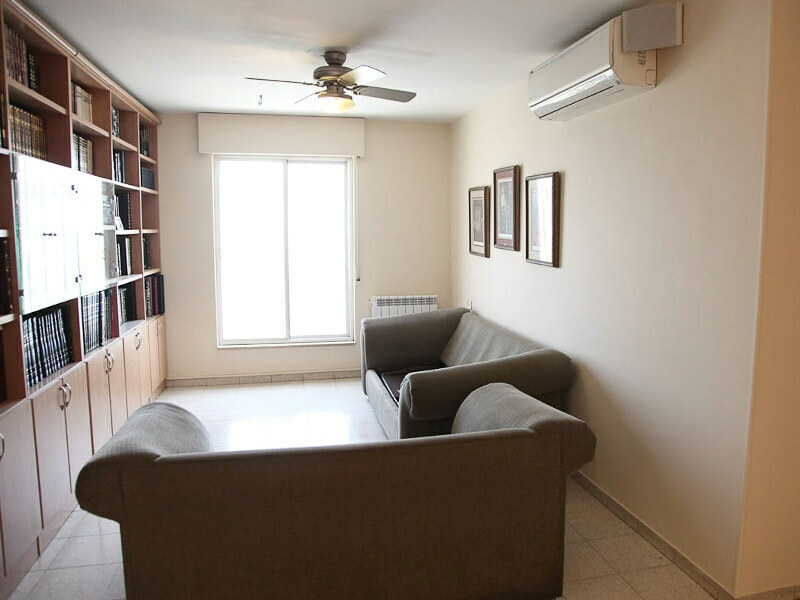 Need to get rid of mold in a Jerusalem apartment? That’s our specialty. Learn more about the steps we take to remove and prevent mold. 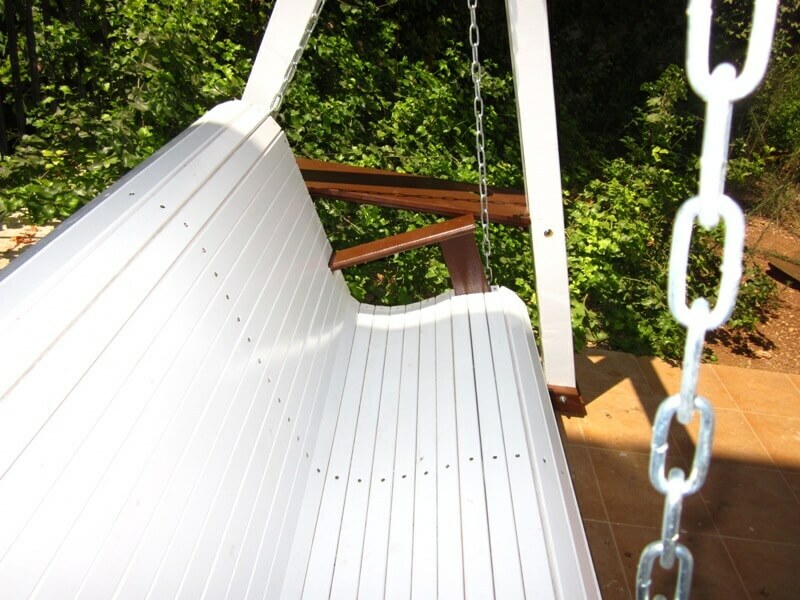 Pergola staining and painting metal bars, railings, exterior trim and beyond. Brighten up the outside of your home. 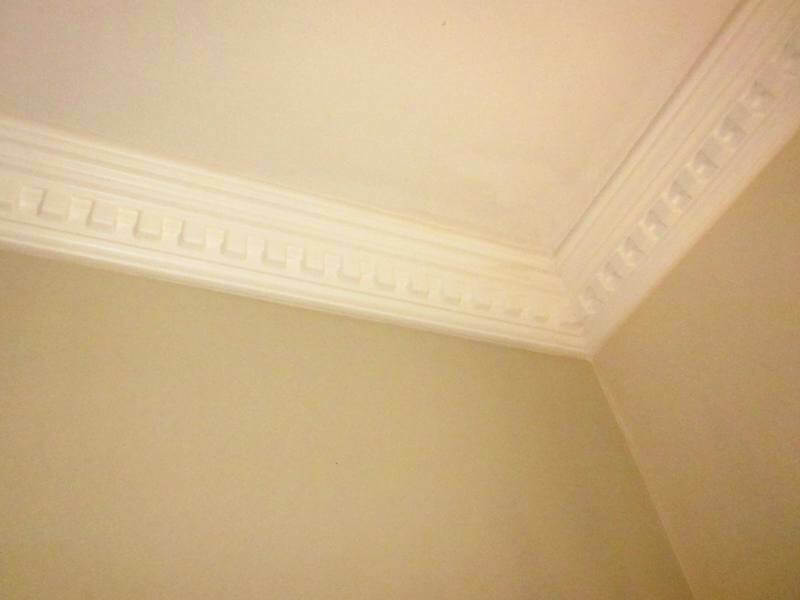 Crown molding, accent walls, two-tone, stripes... There are plenty of stunning ways to upgrade the look of your home. 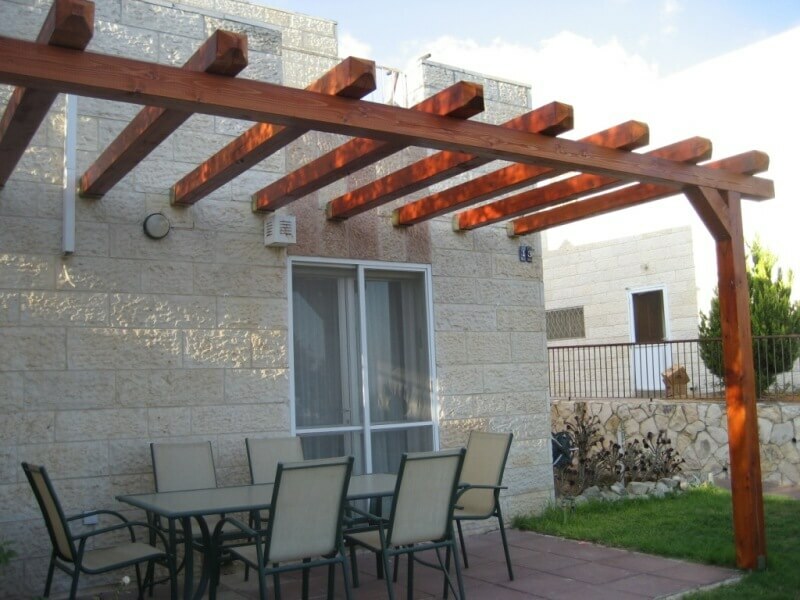 Now offering custom built pergolas, patio swings and bunk beds. Check out our triple bunk bed with stairs and storage. Once we are doing a paint job, we can provide other related services, such as drywall work and embedding wires. Jerusalem is a diverse and holy city and the unique style of your apartment, house, or office is yours to define. The walls that serve as the backdrop to your life characterize your space. Since 2007, our house painting company has been serving Jerusalem, Israel. To find out more about the painting services Real Painters provides, explore the painting services above. Real Painters offers a full range of residential and commercial painting services. The renovation of your home or office is complete with a beautiful paint job. 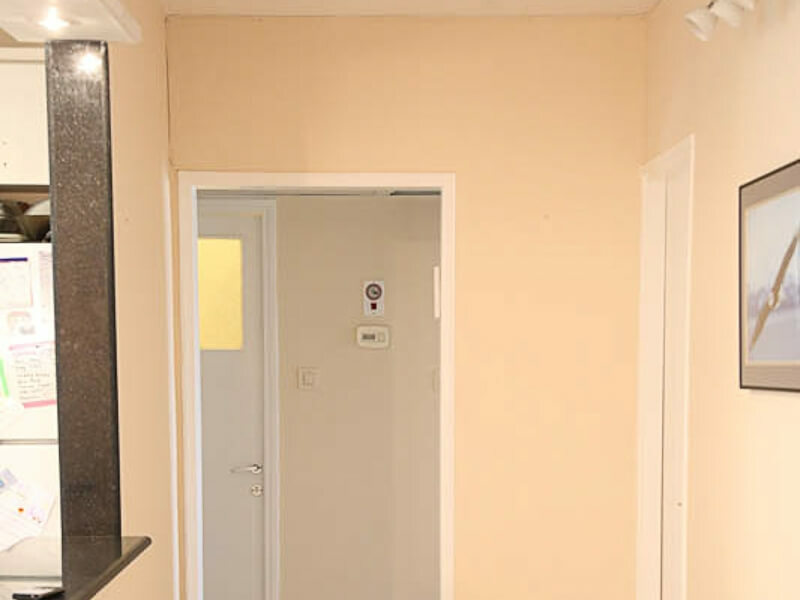 Our painters are experienced and are skilled in all areas of interior painting and exterior painting. 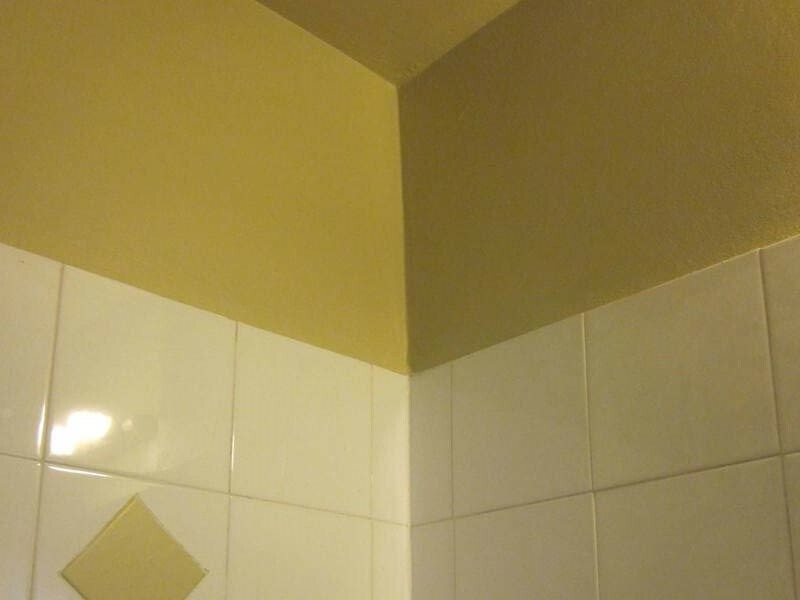 Whether you want a simple coat of paint or a high end finish, you can count on Real Painters. From advice about choosing paint to getting the paint job done, we're here for you. Get in touch for free painting advice, or to book a time for us to come to your home and give you a free quote. Call Real Painters directly, or use the Contact Form. Achieve quick and long-term durability or high traffic spaces: SCUFF-X by Benjamin Moore. While it can also be used in private homes, we especially recommend this highly effective paint with great coverage and protective properties for offices and stores. Getting started with your paint job is easy. 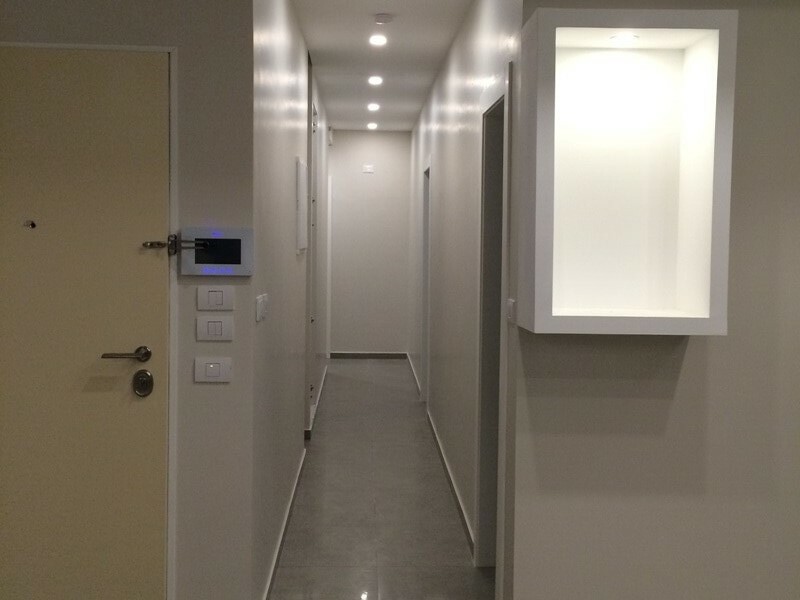 Once you call to book or contact us online, Nachum Shore, the painting contractor will schedule a quote in your home. We will discuss your goals and expectations. You can ask us questions and describe your painting needs. Then, we will send you a clear, itemized price quote so you know the office or house painting costs and understand what we provide. Mam is included. There are no hidden fees.